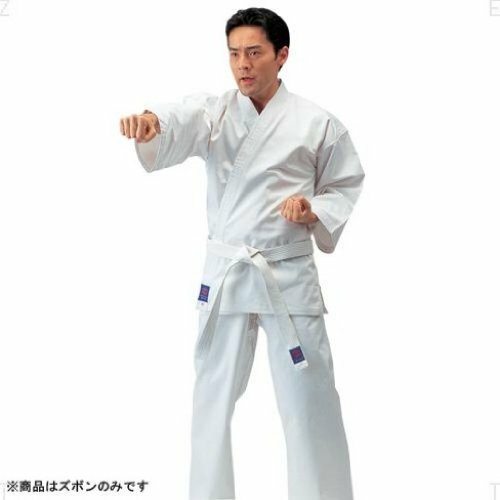 Why not treat yourself to a premium Karate-gi after a particularly grueling round of kumite. 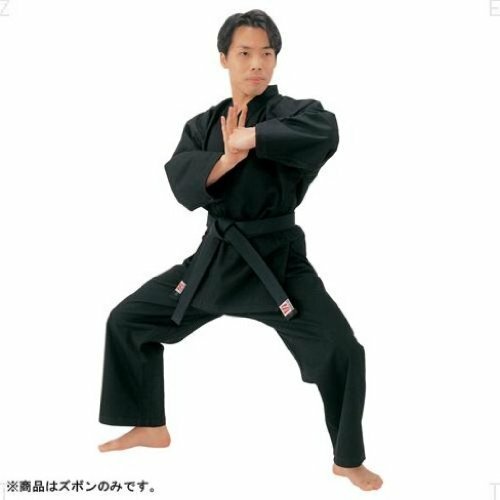 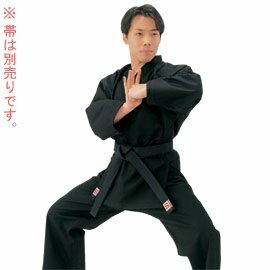 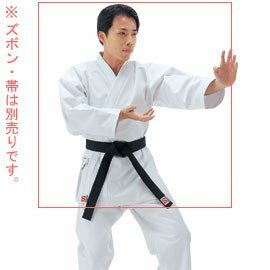 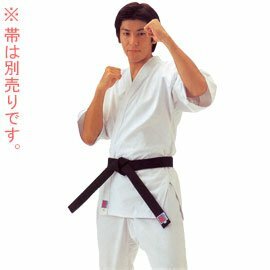 Find great popular Japanese Karategi brands like Mizuno and Kusakura as well as international brands like Adidas. 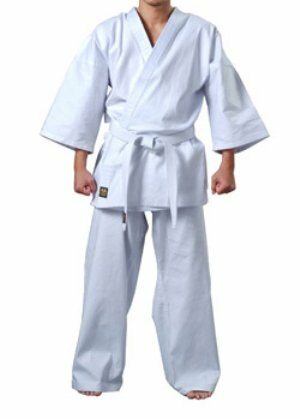 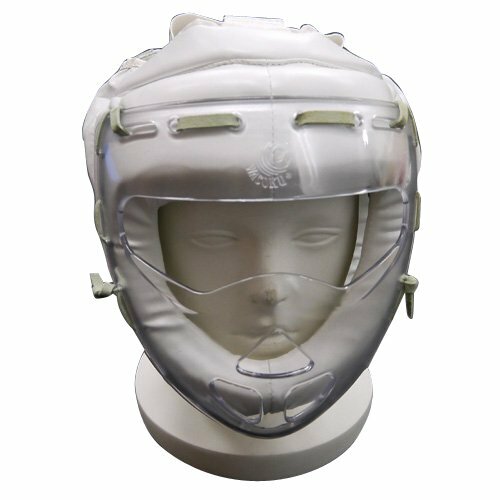 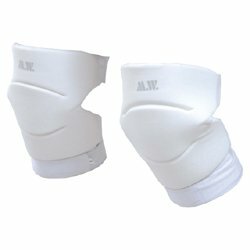 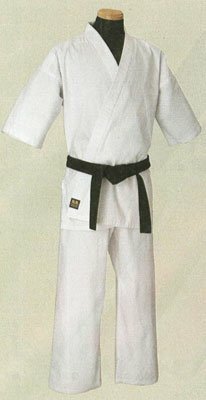 We have a wide selection of Judo equipment including gi, protectors and mitts.